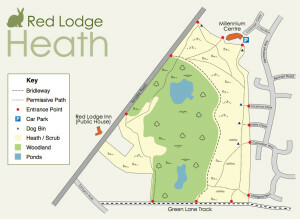 Red Lodge Heath is unique. 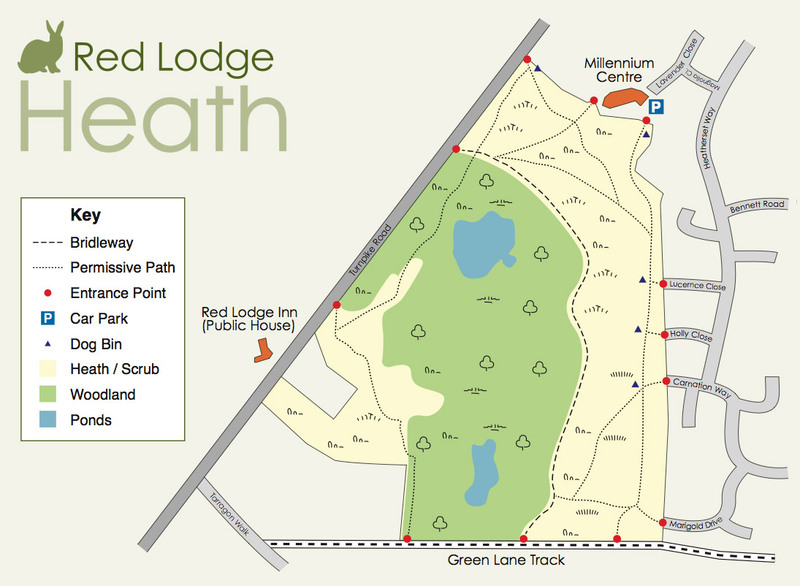 No other heathland site in the Breckland area is the same. It is home to a number of nationally rare plants and animals, such as the Five-banded Tailed Digger Wasp and Breckland Thyme. These are found here because of the unique conditions that have come about as a result of the history of the site. Careful management is needed to maintain these conditions, as without it the site would begin to decline. The Red Lodge Conservation Group was formed in 2007. They are enthusiastic like-minded volunteers who help to manage the site and through their work, many improvements have been made to the heath in recent years for the benefit of visitors. You too can get involved in the practical outdoor work, keep fit, learn facts about our local environment and meet people. If you prefer something less physical, you could help with our committee, looking after the accounts and fundraising or promoting the group. There are also opportunities to get training to learn new skills, such as First Aid and using machinery.